United Testing and Balancing, Inc. was established as an independent test and balance agency in 1976. The corporate office is based in Nashville, TN, with a branch office in Knoxville, TN. In addition, UTAB, Inc. maintains technical personnel in both the Knoxville and Chattanooga areas enabling us to confidently provide a wide area of service. 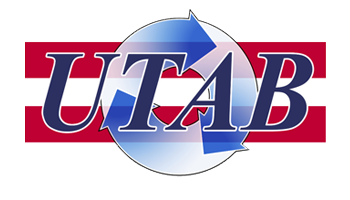 Since 1976, UTAB, Inc. has tested and balanced a variety of projects, ranging from small constant volume DX systems to multi-tonnage variable volume systems with multiple looped chillers. We are also qualified to measure sound and vibration performance of HVAC systems. In conjunction, United Testing and Balancing, Inc. is a member of the Indoor Air Quality Association and is capable of performing multi-phase Indoor Air Quality (IAQ) investigations and monitoring for building owners and property managers. United Testing and Balancing, Inc. evaluates, tests and adjusts ventilation systems in healthcare facilities that require certification for state code compliance.